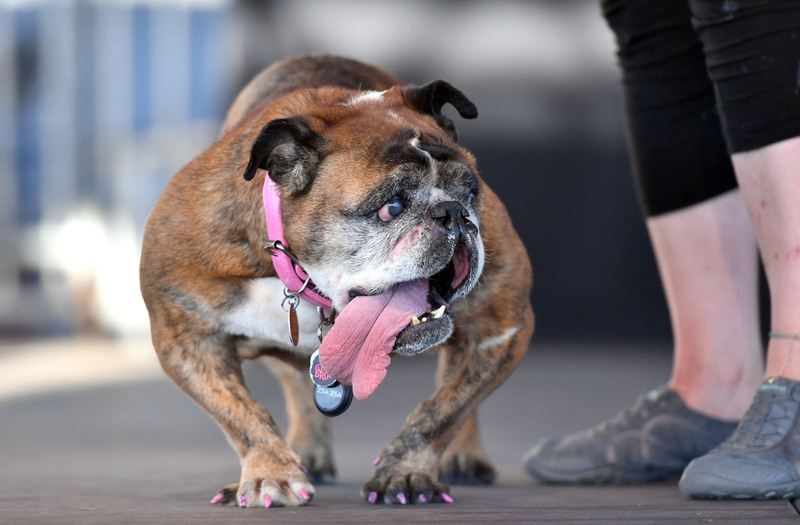 PETALUMA, CALIFORNIA - A 9-year-old English bulldog was named the winner of the 2018 World’s Ugliest Dog contest in the San Francisco Bay Area. 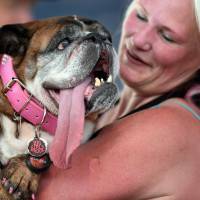 The dog’s owner, Megan Brainard of Anoka, Minnesota, will receive $1,500 for Zsa Zsa’s win. 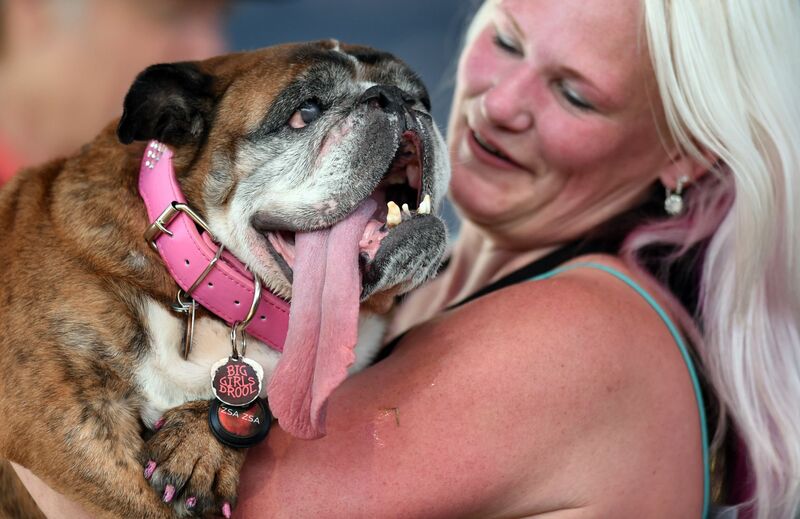 Brainard found Zsa Zsa on a pet-finding site, according to the contest bio. 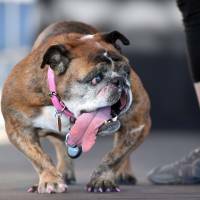 Last year’s winner was a 125-pound (57-kilogram) gentle giant named Martha — a Neopolitan mastiff with gas and a droopy face.